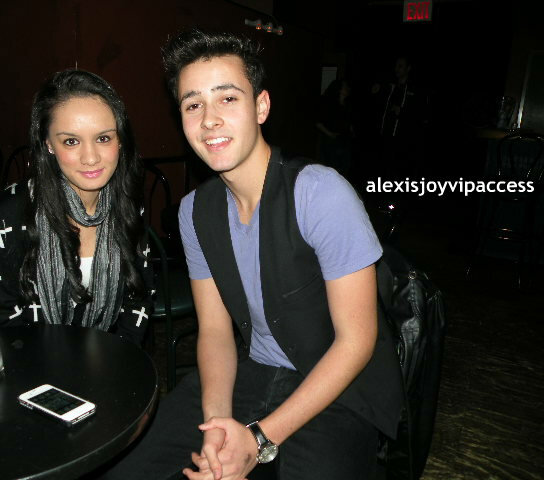 VIPAccessEXCLUSIVE: Jack Skuller Talks Exclusively With Alexisjoyvipaccess About Radio Disney’s N.B.T! Get your fingers ready and start tapping on those keyboards on your computers and phones; the day has finally arrived! The much anticipated Radio Disney N.B.T. Competition recently kicked off; and now it’s your turn, yup, you to have your say in who will be Radio Disney’s Season 5 N.B.T. Winner. I recently had an updated VIPAccessEXCLUSIVE interview with the very talented musician and contestant on Radio Disney’s Season 5 N.B.T. 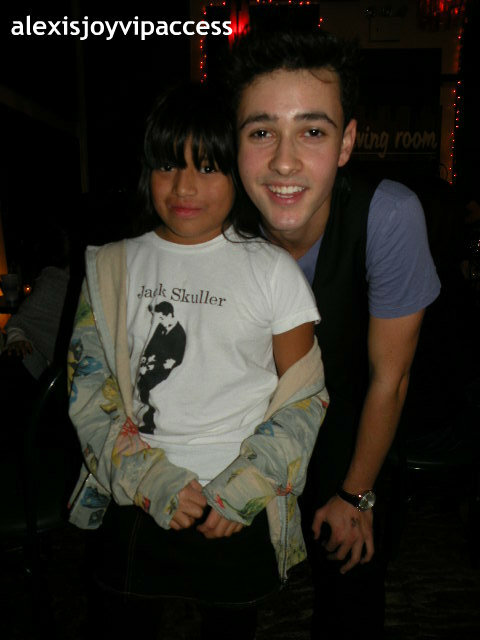 Competition, Jack Skuller at his The Living Room concert in NYC; and I got the inside scoop on how the whole N.B.T. experience has been like for Jack and how advice from phenomenons like Selena Gomez and Taylor Swift have helped him as a musician. Ever wondered what it would be like to see yourself up on a billboard?! 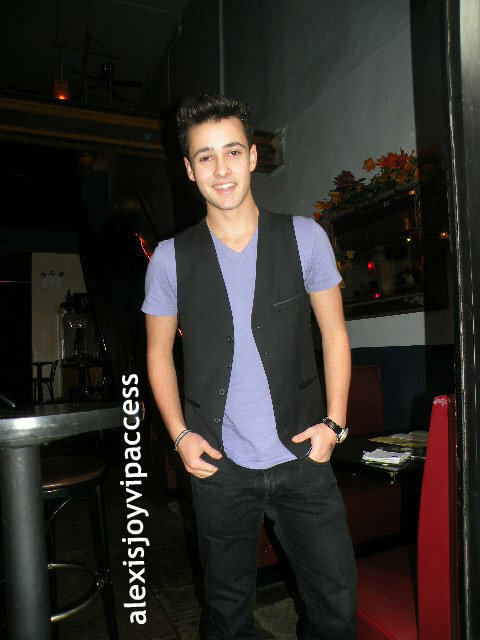 I asked Jack Skuller in our updated VIPAccessEXCLUSIVE interview below. 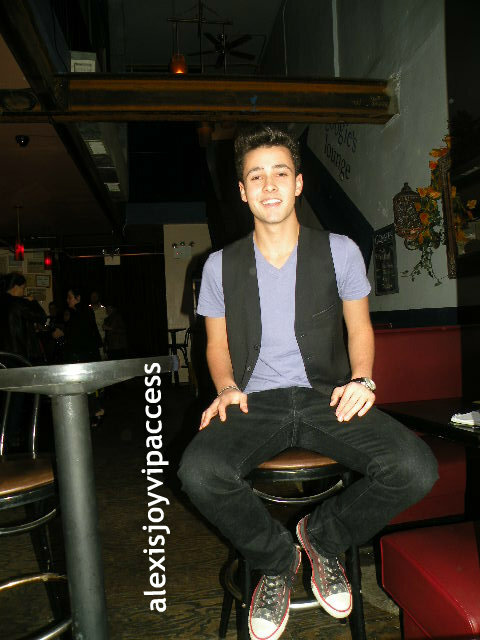 Hear his answer to that and more by watching our VIPAccessEXCLUSIVE interview! 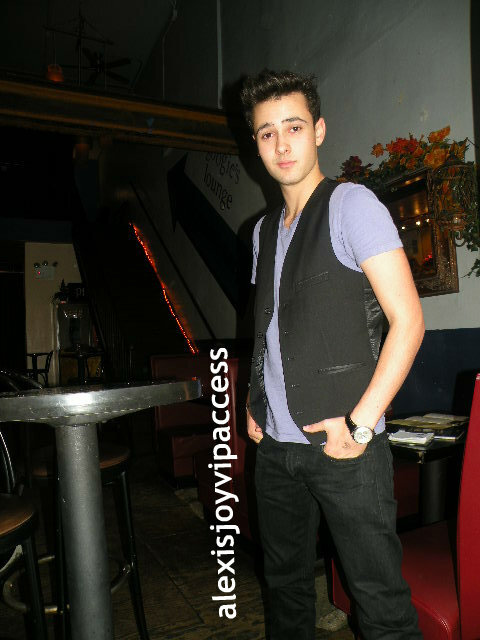 Also, make sure you stay tuned here at Alexisjoyvipaccess.com for some more VIPAccessEXCLUSIVE videos and pictures of the musically inclined, Jack Skuller from his The Living Room performance. Great talking with you again, Jack! 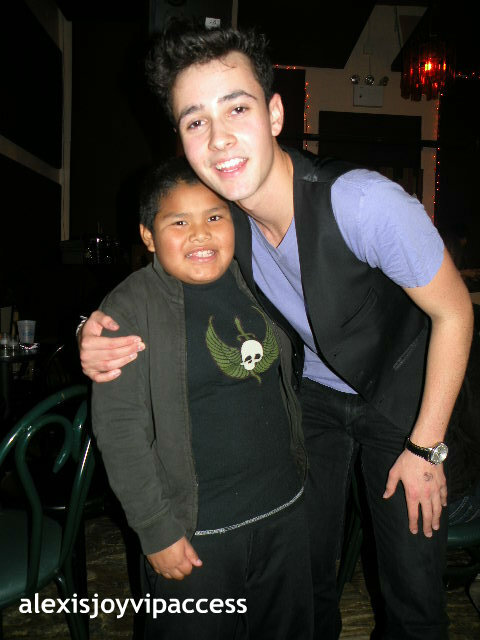 Next Peyton List, Spencer List, And Phoenix List Attend The Dream Halloween Event 10/27/12!